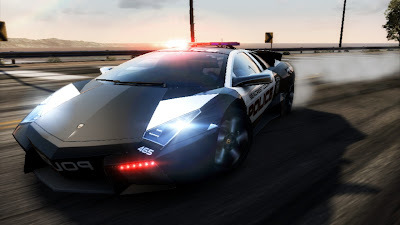 Driving a Lamborghini through a suburb at over 150 mph is, well, a bit unrealistic. Luckily, we have videogames so that we can be unrealistic. 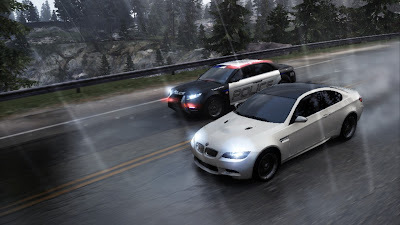 The following pictures are taken from Need for Speed: Hot Pursuit, a fairly recent and undeniably fun game that allows you to put supercar against supercar, and take part in dramatic police pursuits without risking jail time or having to worry about fuel or insurance costs. It's a thrilling release from the confines of reality. So, without further ado, here are some pictures that will make your motor run. 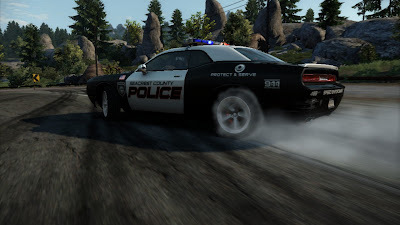 This police-spec Dodge Challenger is great for burning some digital rubber. 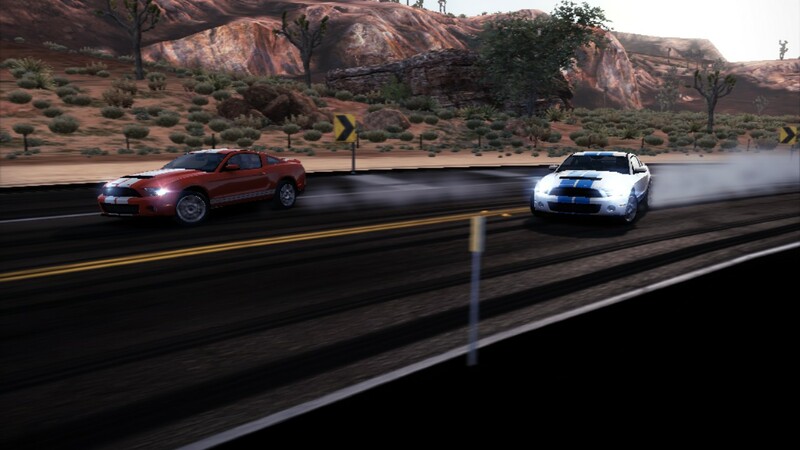 It's a well-known fact that most snakes thrive in the desert. Have you ever wondered what police officers do while they're off-duty? 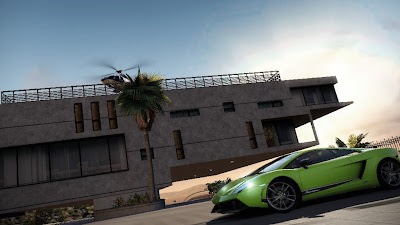 The perfect trifecta: A supercar, a giant house, and a private helicopter. 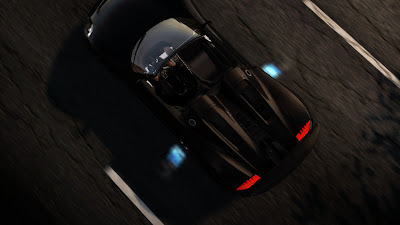 An aerial view of a Porsche 918 as it hits the nitrous. 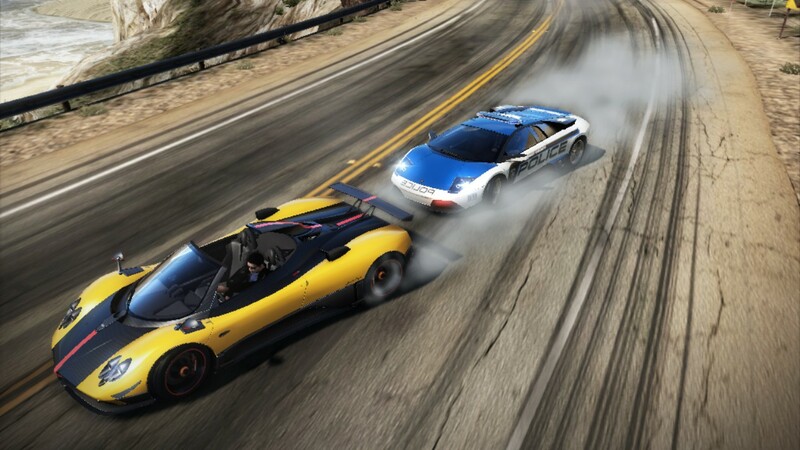 The game really lives up to the title of 'Hot Pursuit'. 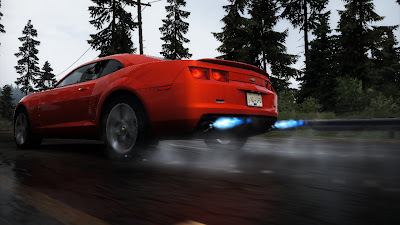 A bright orange Camaro is a good choice for going very fast. 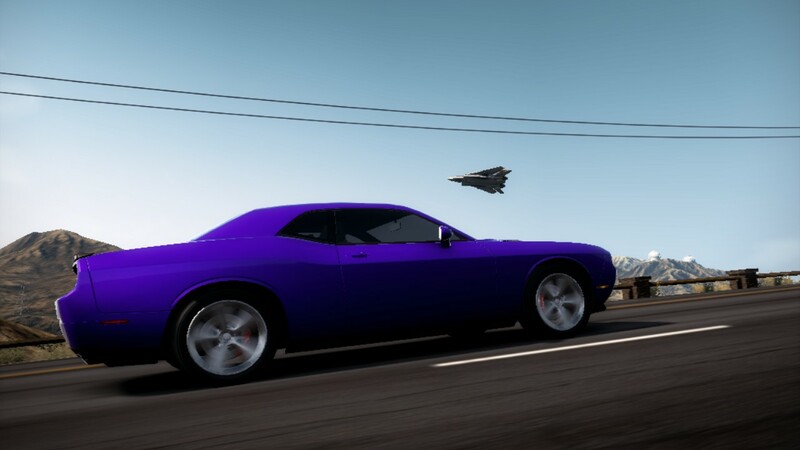 A Dodge Challenger and a fighter jet. 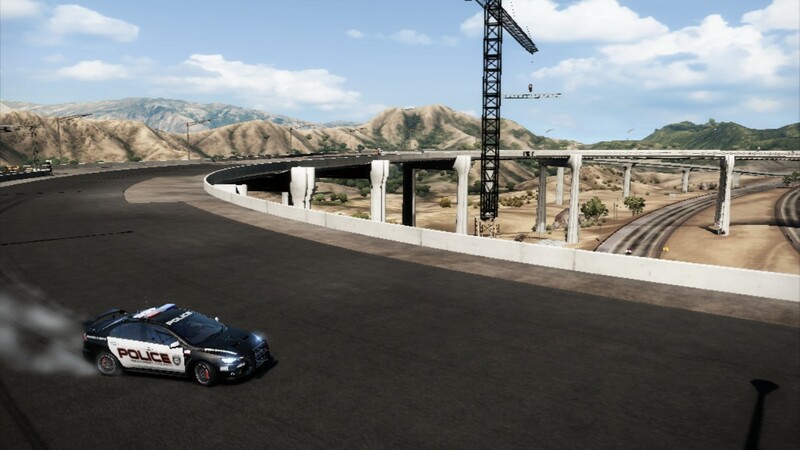 What a fantastic combination. 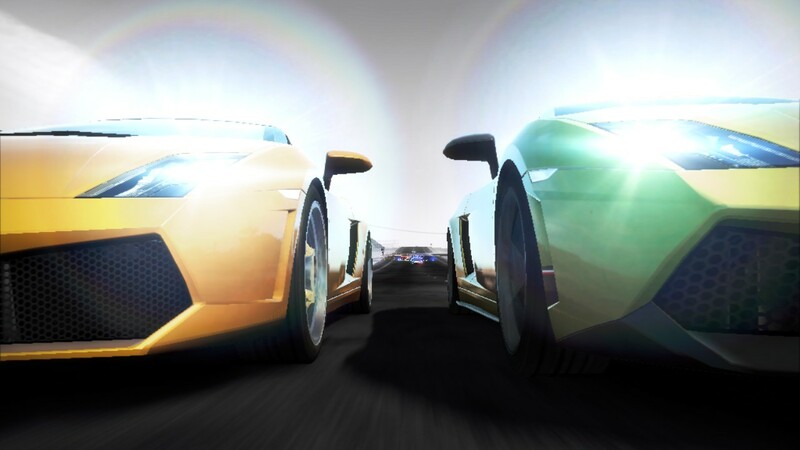 Head-to-head racing is one thing this game does exceptionally well. Police chases are exhilarating and dangerous, but also very entertaining. The cops have some pretty serious machinery, like this gorgeous Lamborghini Reventon. 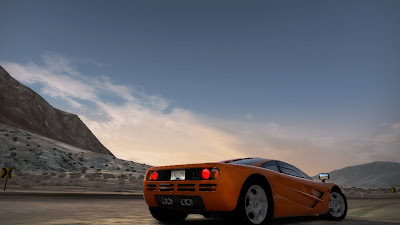 Fast cars, beautiful scenery, and vast quantities of fun make this game a must-play for anybody who has a need for speed or a heavy right foot. 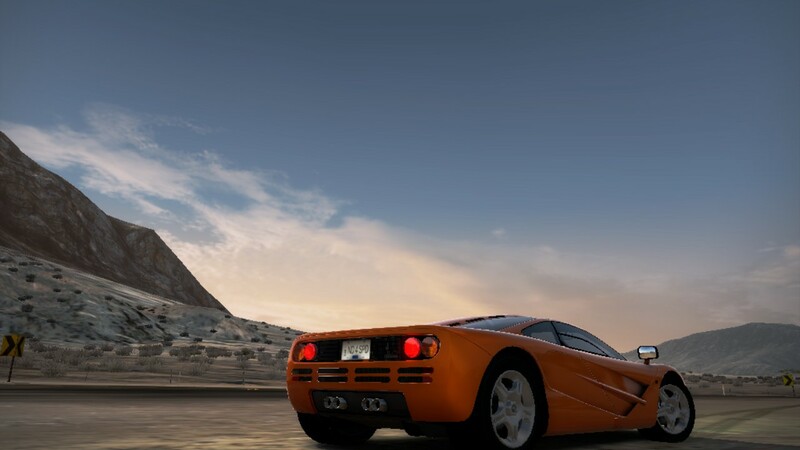 And considering the price of a REAL McLaren F1, it's a pretty serious bargain that you'll definitely want to take for a spin.